With our in house tinting machine we have the capability to mix over 16,000 colours! 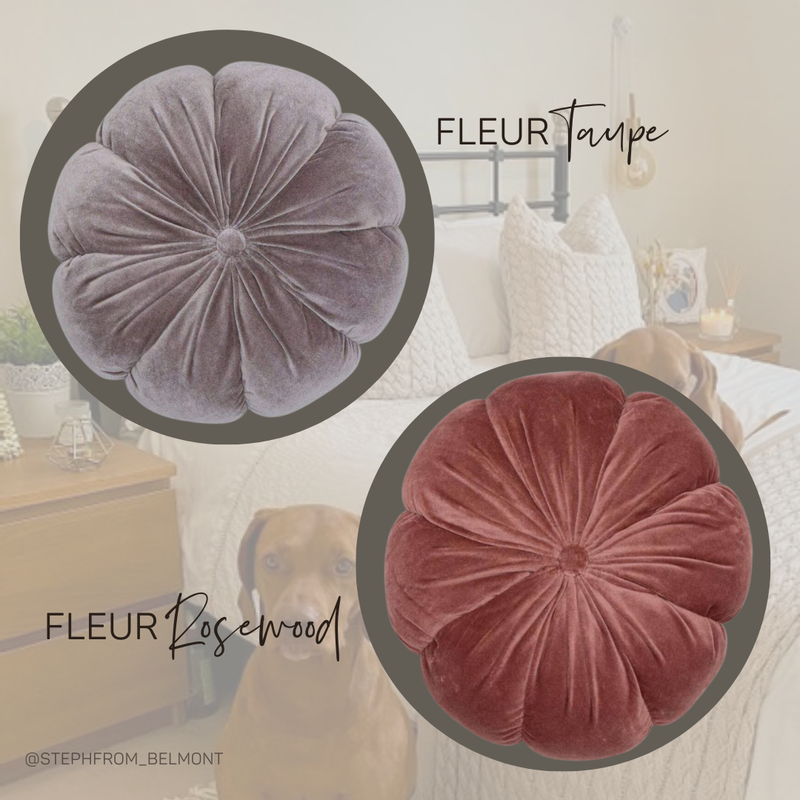 So whatever you're looking for we can create it for you just simply follow the three steps below and tell us the name and brand of colour you would like to match and let us do the rest! See below for more information or feel free to message us on our live chat or give us a call for any additional help. Did you know that we have the capability to mix an equivalent colour match of paint colour from any brand? * With our in-house mixing machine we're able to match, mix then dispatch your perfect paint colour all within a matter of minutes! 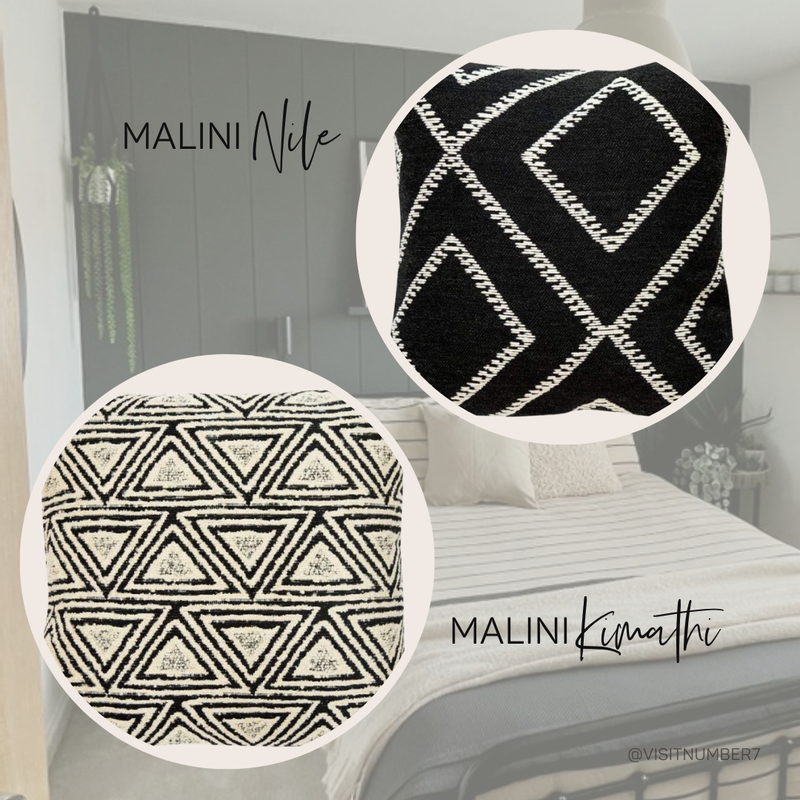 Simply follow the steps above and tell us the name and brand of colour you would like us to match and let us do the hard work without you having to leave the comfort of your sofa! Vinyl Matt emulsion is a popular finish providing a smooth modern look with no surface shine. This product is wipeable and ideal for walls and ceilings. Vinyl Matt coverage is 14m² per litre. Vinyl Soft Sheen is an alternative to the traditional Silk finish. It has the washable and dirt resisting properties of Vinyl Silk but has a more subtle sheen finish. Vinyl Soft Sheen coverage is 12.5m² per litre. 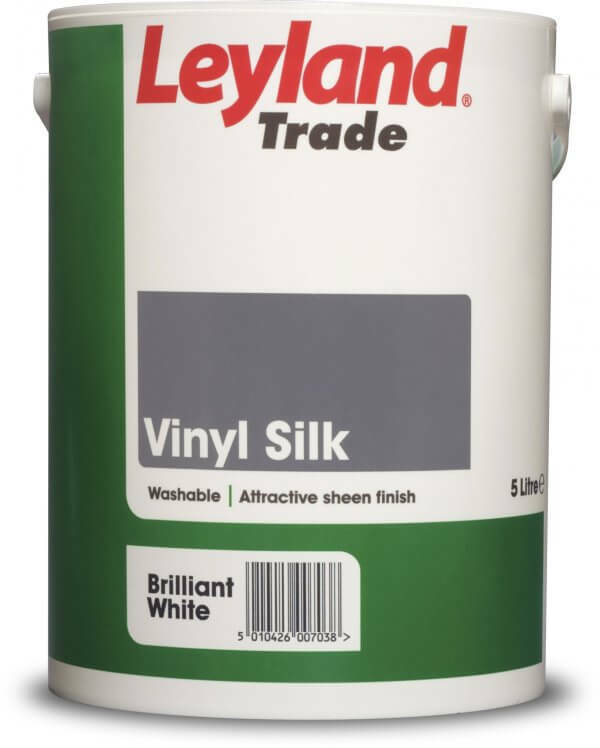 Vinyl Silk emulsion gives your walls a washable finish with a sheen and contains dirt resisting properties. 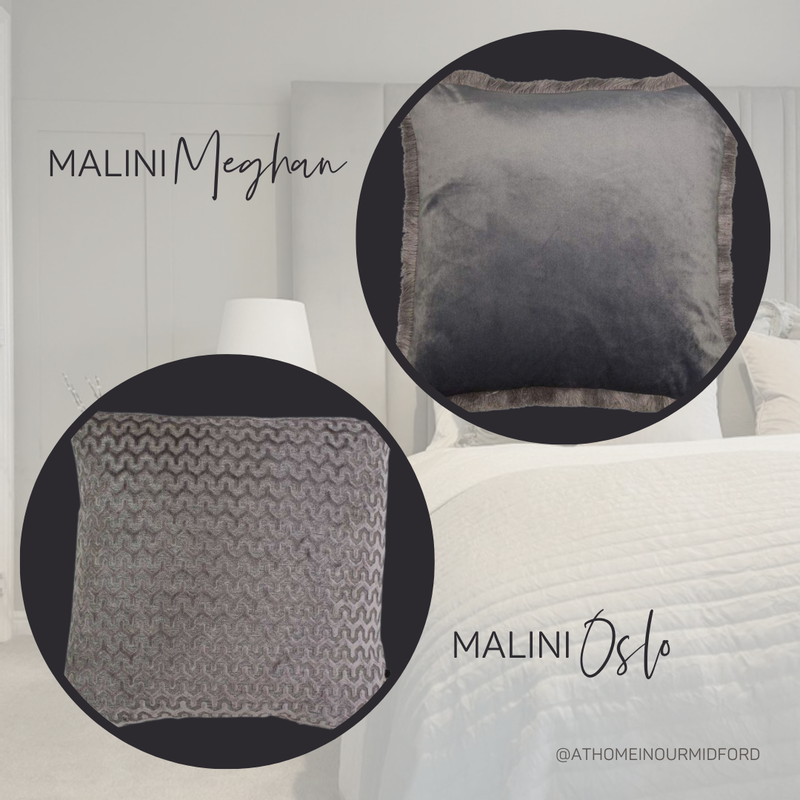 This finish is great at reflecting light in bright rooms and creating space. Vinyl Silk coverage is 12m² per litre. Acrylic Eggshell is a very tough, stain and moisture resistant interior paint perfect for bathrooms, kitchens and busy areas. Benefits include providing a mid-sheen finish which reflects some light and hides imperfections. Easy to clean, giving a long-lasting fresh appearance in addition to being suitable for use on walls, metal and wooden surfaces. 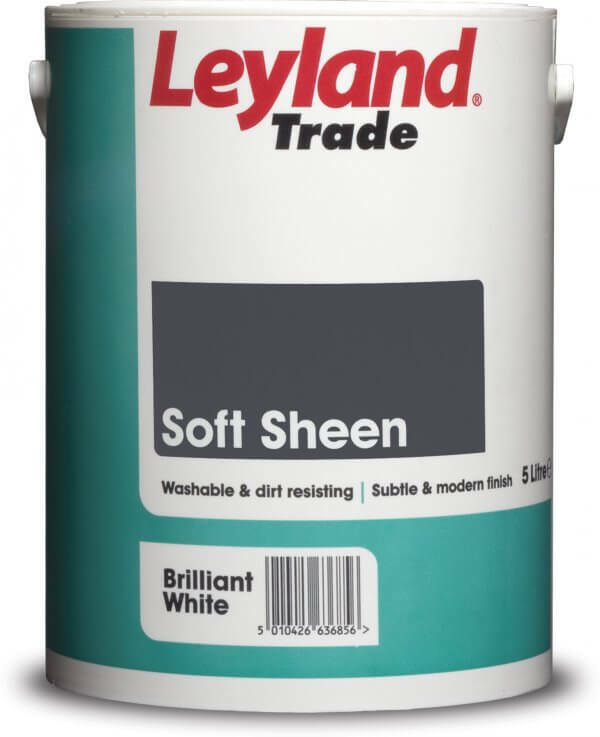 Suitable for interior projects with 12m² coverage per litre. Hardwearing Matt does exactly as it states on the tin! 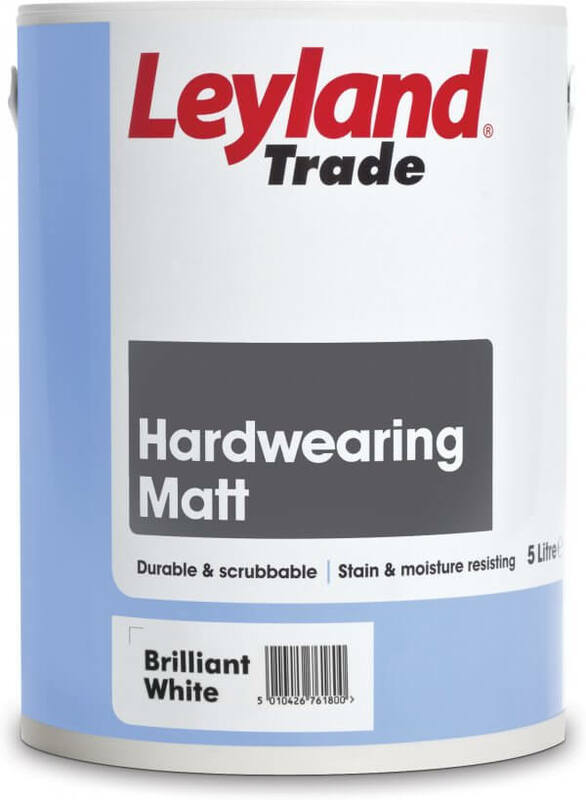 It is a superior quality paint specially formulated to deliver a extremely durable and hardwearing product in everyone's favourite Matt finish! Hardwearing Matt is durable, scrubbable, stain and moisture resisting, non yellowing and suitable for your walls, ceilings and interior woodwork. Hardwearing Matt coverage is 12m² per litre. Please note that this colour is only available in paler tones. Struggling to choose a finish? Visit our Which Paint? questionnaire here and let us help you narrow it down. * Please note that Dulux colour swatch colours are copyrighted and therefore we are unable to match them.